2014 gave us a lots of Smartphones ,from iPhone 6 to HTC one M8. It was one of the best year for technology, but not the awesome one. But in 2015, we can expect some really cool and insane gadgets. 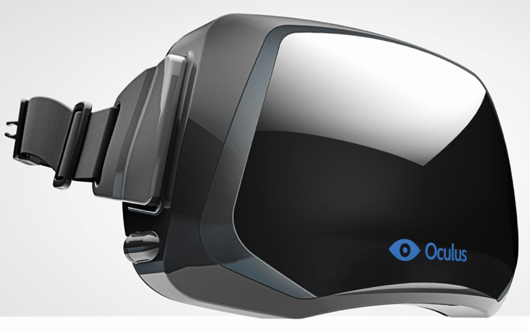 The consumer version of this virtual reality gadget will hit markets in summer of 2015. This gadget is said to change the ways video games are played. Its an upcoming head mounted display (HMD / VR headset) for virtual reality games. Companies like Sony and Samsung are also looking to develop such type of gadget in near future. 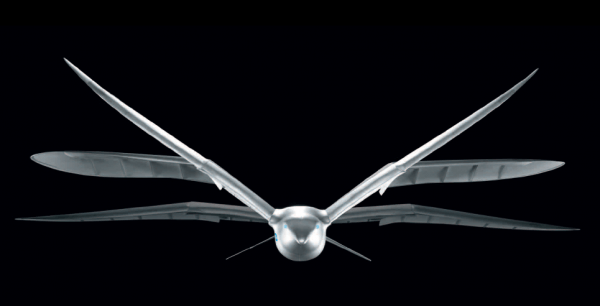 Bionic Bird comes with a foam body, and carbon fiber tail and wings, and it flies just like a real bird by flapping them really fast. 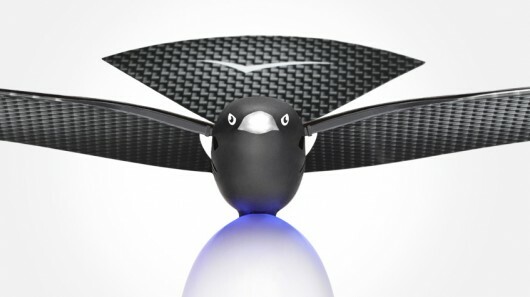 At a price tag of $120, it also comes with a Turbo-Charge egg. This gadget can be controlled via your smartphone or any other bluetooth device. 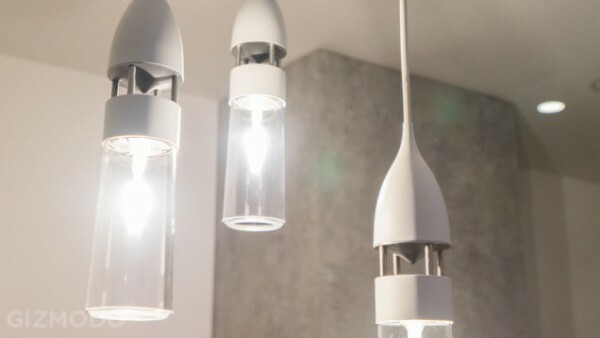 A Lamp that comes with a speaker, this is an awesome device created by Sony. For gadgets lovers, its an lamp which can be used to play streaming media through an app remotely controlled by your smartphone. Prices have not been disclosed till now. 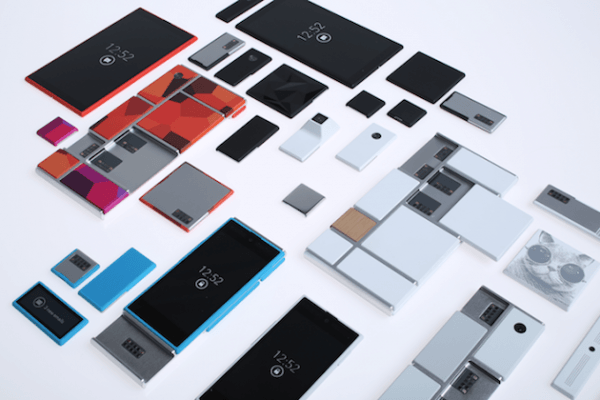 There’s much been said and heard about this ambitious project headed by Google and Motorola. The device is expected to hit markets in 2015, and if it actually works, this will change the way smartphones are used till now. The device will come with replaceable camera, RAM, Screen and everything else. The NYMI band is a smart wearable gadget used to unlock Smartphones, Cars and even homes with your heartbeat. 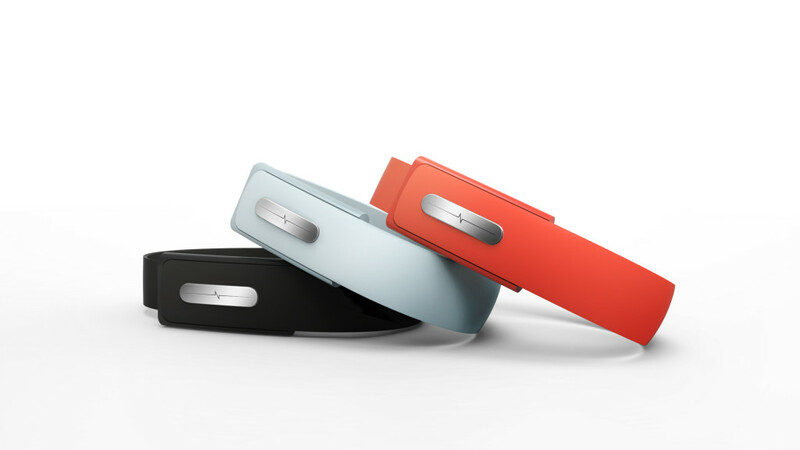 This device will use heartbeat to authenticate users. This is really an insane gadget that will keep hackers thinking about how to steal a heartbeat. Its one of a type of speaker that defies the law of gravity. The Om/One consists of a base and a round speaker that levitates above it, spinning gently, thanks to a magnetic base. This gadget was launched in late 2014 and will come with a better version in 2015. 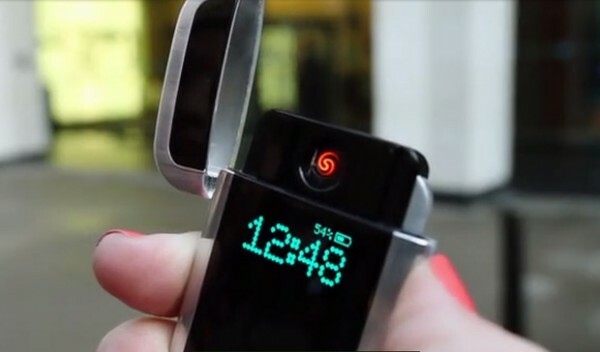 An Insane gadget launched for Smokers and a best one if you are thinking of quitting it. The Quitbit contains a heating coil and it will need charged around once a week. It automatically tracks every smoke you have and it can sync with your iPhone or Android to give you a series of graphs showing your smoking habits in minute detail. You can even set limits so that Quitbit will refuse to light you up. Logbar ring was one of the most anticipated gadget in 2014, but it failed to impress developers and backers. Hence it is expected that the ring will come once again in 2015 and will impress all the haters of this awesome gadget. 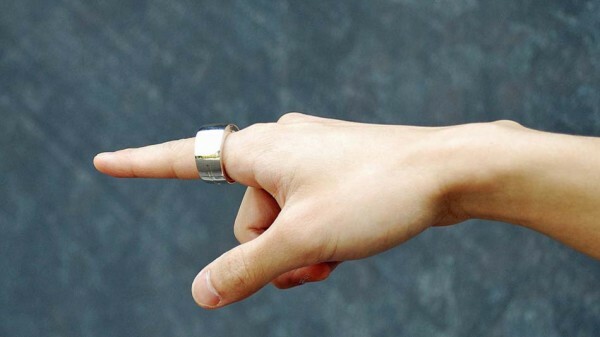 The ring is a gesture controlled gadget that lets you to turn on the TV, switch off the lights, or launch an app on your smartphone.